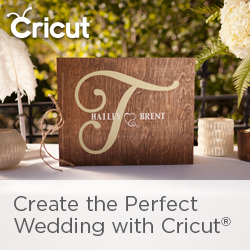 Cricut® Scoring Wheels are coming! A single Score wheel and a double score wheel with one QuickSwap™ Drive Housing! This will make 3D projects a breeze! Set for release in July!